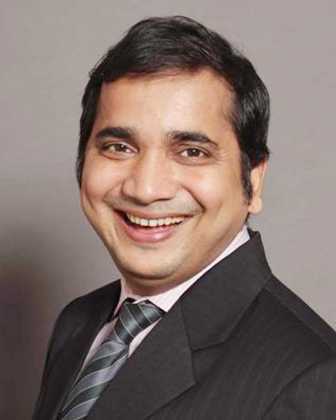 Saanand Verma is a TV and film actor. He was born on 24th April 1982 in Patna, Bihar. He did his schooling from Government School, Patna, as he had come from a low-income family. He had to walk 25 Km to go to school and used to sell books to sustain his education. He won trophies for his school in debate competition and made history for it. He taught at the age of 12 to get 15 Rs that helped him to pay his fees. While he did is graduation in graduation from the University of Delhi in humanities. When he was 18 he started working as a journalist in one of the newspaper. He then headed to work as sub-editor and reported and dealt with a wide range of issues. He wrote on issues like Art, Humanity, Culture, Cinema, Dramatics, and many more issues. He worked for Dainik Jagran and wrote movie reviews. He also worked as a video magazine called Face to Face but later the company had to shut down for some reason that kept him unemployed for a while. He then worked with IN Network (Hinduja group). During his college days, he remained active in theatre, which developed his interest in the field of acting. He then decided to enter into this field of acting and hence headed to Mumbai to pursue his dreams in this field. With a bit of struggle, he got the chance to work on small screen with a TV show called CID in the year 2010. He then got a couple of other TV shows including FIR, Ek nayi ummid RoakChupp, Raid, and Pataakha as Tharki Patel. He is currently doing two TV shows including Bhabhi Ji Ghar Par Hai and the web series called Aparhan. Besides, small screens, he also got the chance to work on a big screen. He did his debut with the film called Mardaani in the year 2014. He then got the other film called Raid. He has appeared in a number of serials as well as advertising films. 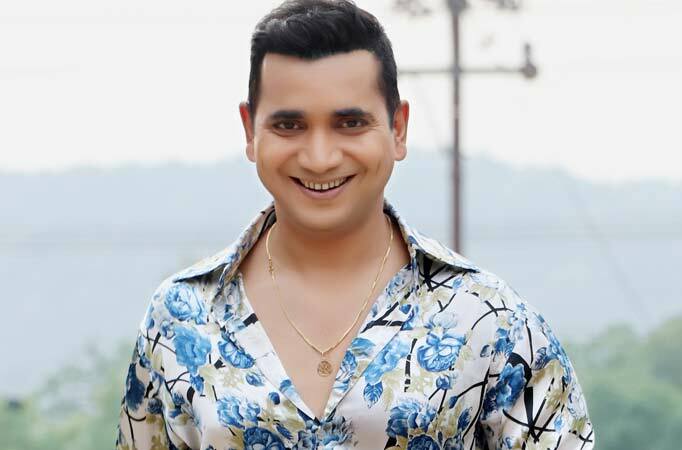 He is currently playing the role of “Anokhe Lal Saxena” in &tv sitcom Bhabiji Ghar Par Hain!. For his creativity, he even bagged a few awards for his writings, but later bagged in 2009. He also did a number of commercial ads for brands including Idea, Cello, and others. His favourite destinations include Goa and Mumbai. Talking about awards, he was able to get a nomination for his role in Bhabhiji Ghar Par Hai.